An be Flush-fit 390w x 507d mm or top-mounted 373w x 490d mm.Operating time with shut-down function.Restore function.Fast response.Childproof lock.Automatic reignite function.Automatic flame sensor.One-handed ignition.Residual heat indicator.Pause button.Warming function.Automatic warm-up function.Cleaning lock.Simmer function.Melt function. 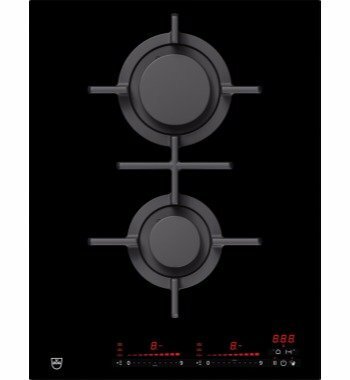 The V-Zug GAS421GSBZ Kitchen Cooktop was added to the Kitchen Cooktops category in October 2016. The lowest price GetPrice has found for the V-Zug GAS421GSBZ Kitchen Cooktop in Australia is $2,499.00 from Appliances Online.